Health Insurance open enrollment is an annual event governed by the Center of Medicare Services. 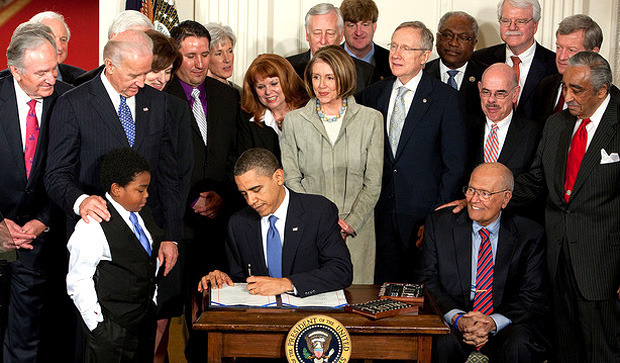 The affordable care act known as Obamacare became law in 2010, allowing all Americans access to health insurance. The affordable care act prohibited health insurance companies from denying health insurance to consumers with pre-existing conditions. Previously, health insurance companies would deny customers with health challenges that genuinely required health care. Yet a solution was created to give everyone the right to health care. Giving health insurance to every American require proper education when searching for a market place health insurance plan. The government, insurance professionals, media sources, all advertise market place health insurance. However, many fail to educate the consumer. Obtaining a health insurance market place plan is a step by step process. While many components are important, I’d like to focus on some basic concepts that will help the masses begin the process when searching for health insurance. Applying for market place health insurance isn’t a complex process. One may apply via healthcare.gov with self, a health insurance market place navigator, a market place customer service representative or a health insurance marketplace agent/broker. When applying for coverage it is imperative to have the following information. When utilizing a health insurance marketplace navigator or insurance agent, verify the necessary licensing number via the online application or the marketplace customer service representative. Upon satisfying all application requirements, you’ll begin selecting a proper Health insurance plan. We recommend narrowing down one insurance carrier and a few health insurance plans. However, prior to selecting a plan we suggest one strategy. 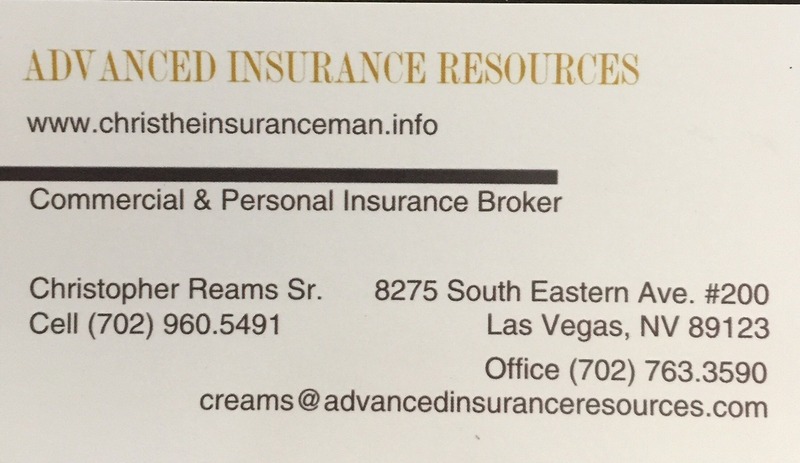 As an insurance professional we recommend researching network of providers. Providers include your personal health care physician or other doctors and hospitals. Researching network and providers will ensure a physician is contracted to accept your health plan. Finally selecting the proper health insurance plan is the last step. You’ve completed the health insurance marketplace application, researched the network of doctors and hospitals that are contracted with the health insurance company of choice. Now select the appropriate health plan according to your family’s health requirements. Review plan deductibles, primary physician and urgent care co pays, prescription benefits and co insurance options. Shopping for a health marketplace isn’t a complicated task. 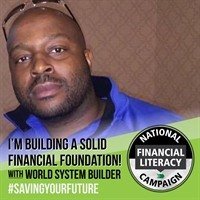 With anything in life, proper education is essential prior to making any decision. Should you require health insurance marketplace assistance please don’t hesitate to contact us.